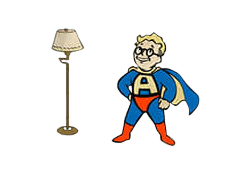 Action Boy is a Perk in Fallout 4. It is associated with the Agility Stat. Rank 1:There is no time to waste! Your Action Points regenerate 25% faster. Rank 2: Your Action Points regenerate 50% faster.